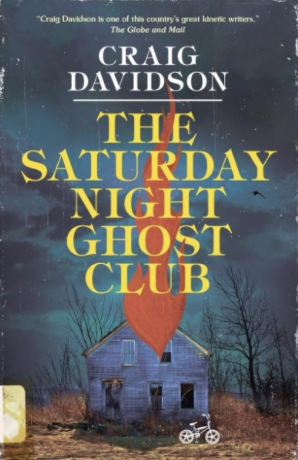 CBC books : The Saturday Night Ghost Club. When neurosurgeon Jake Baker operates, he knows he's handling more than a patient's delicate brain tissue — he's altering their seat of consciousness, their golden vault of memory. And memory, Jake knows well, can be a tricky thing... More.